Real Talk: self-care can be such a challenge. When life is busy, it’s difficult to find the time and motivation to take the simple steps to taking care of yourself. 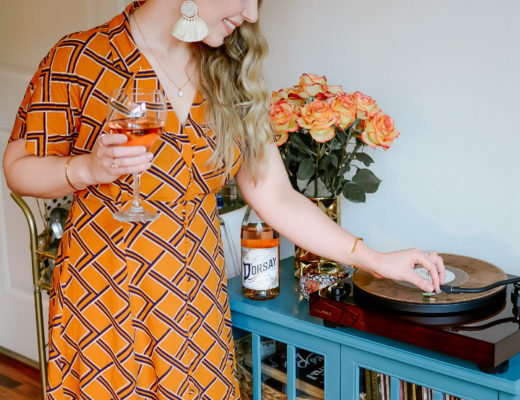 When I was working full-time and running my blog, I would only find myself at the salon when I was in absolute desperation. Mind you, I never booked appointments and always would wait in line with the other walk-ins. This method was not just inefficient, but it also took the fun out of the act of self-care. Groupon’s BeautyNow Booking feature completely changed the self-care game for me. 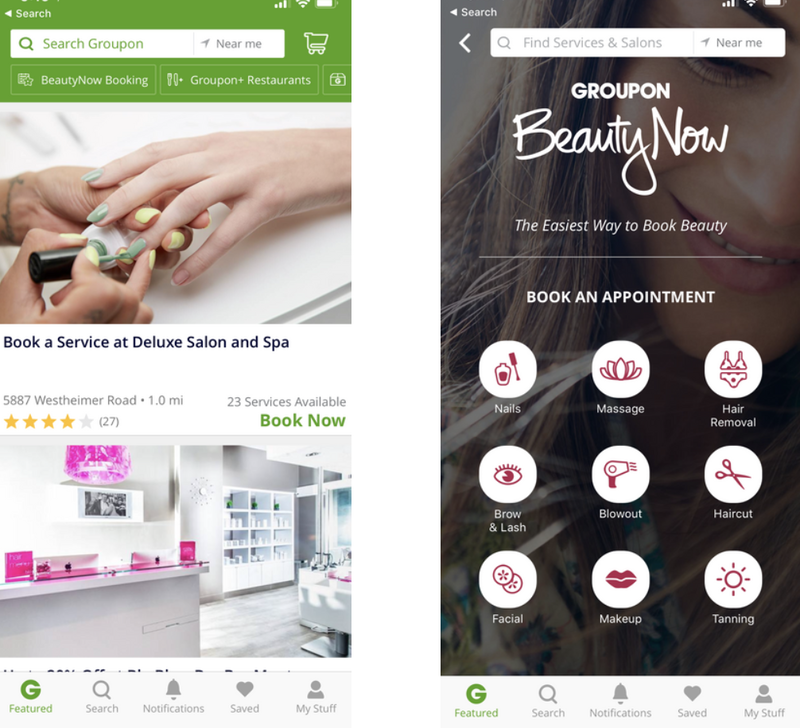 Groupon BeautyNow Booking is now available in the Houston metro area through the Groupon app. I first learned about the app a few weeks ago. 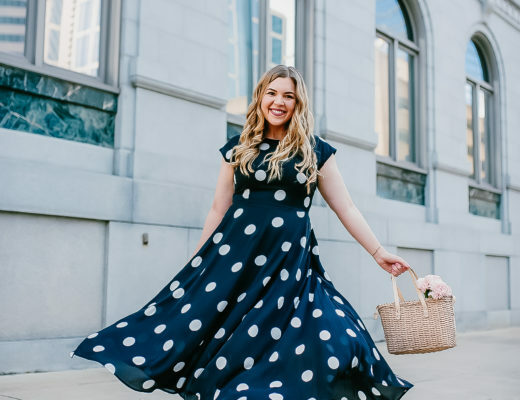 I was initially impressed by the long list of local Houston salons offering services like hair, eyebrow waxing, nails, massages and any beauty service under the sun. 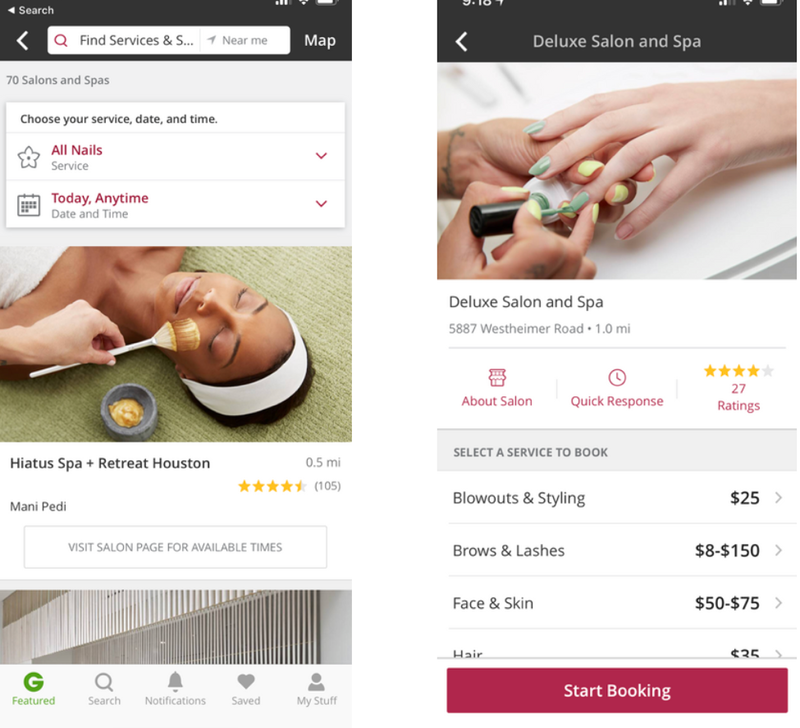 We have all sorts of apps for booking restaurant reservations and doctor’s appointments, so why not have one for our beauty services? Right now, my readers are lucky because Groupon is providing an exclusive $15 promo code valid until May 29. Simply download the Groupon app and click the “BeautyNow Booking” button under the search bar and us offer code CUPOFCHARISMA15. 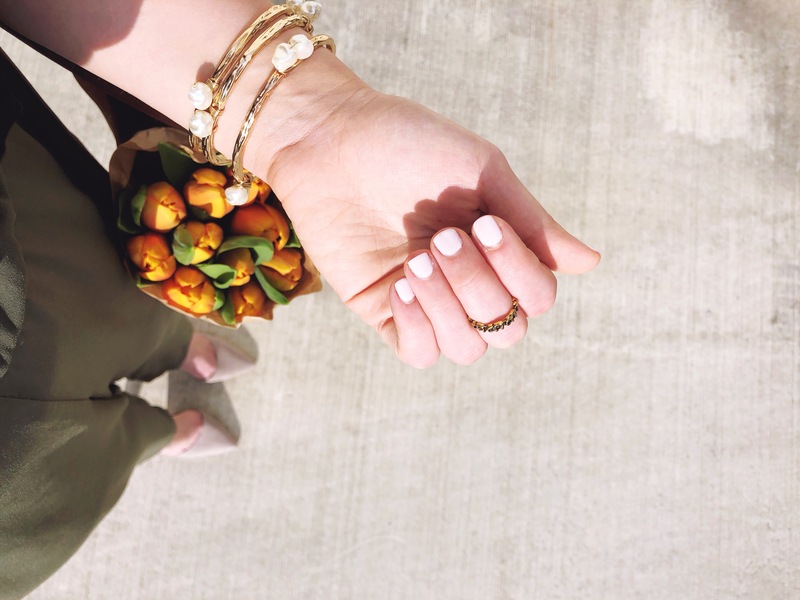 I decided to book an appointment at Deluxe Salon & Spa down the street from my apartment for a no-chip manicure. 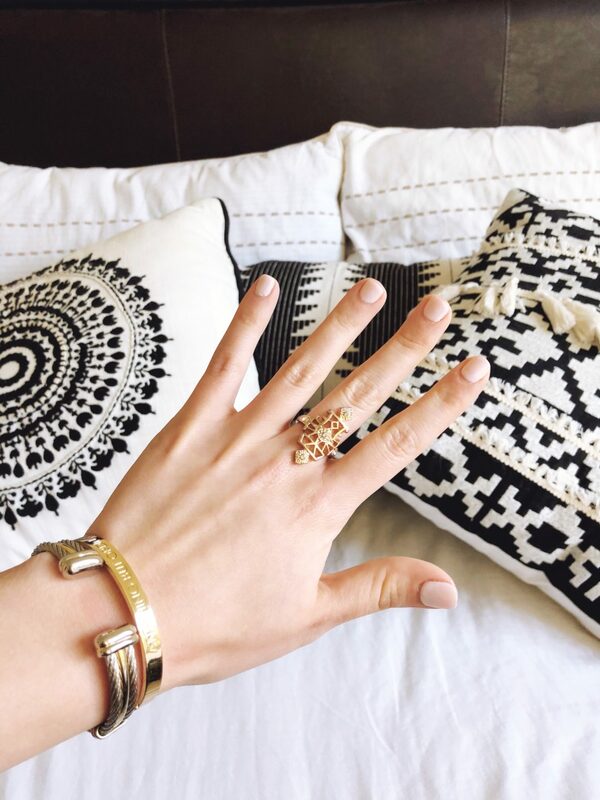 At this point, my poor nails had been not so Insta-worthy for a month. I went into the app, which was very user-friendly, and select a date and time that fit my schedule – I actually booked for that afternoon! The staff was incredibly friendly, and I was seen immediately as I arrived. There was no miserable walk-in line, and no empty minutes of waiting. The staff knew I was coming and I was notified of my appointment confirmation via text as well. One of my favorite features about the Groupon BeautyNow Booking is that it makes payment simple. I always get nervous when I visit a nail salon only to realize I have no cash on me to properly tip. 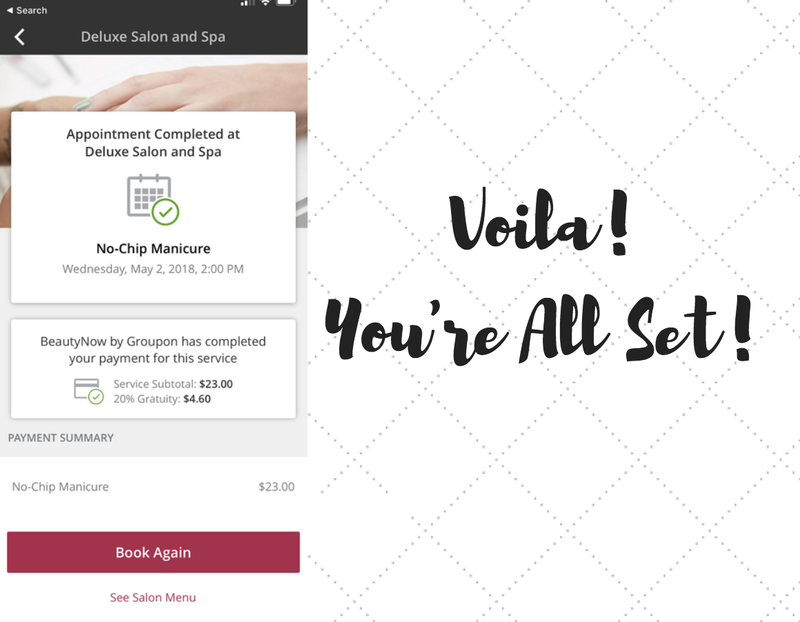 My easy part about the BeautyNow Booking tool is that there is literally no cash needed. You heard me. You put in your card information and the app will charge you for your service and the gratuity once you make your visit. For once, I wasn’t the bumbling girl digging for singles in her purse while trying not to ruin her nails. Did I mention there were numerous discounts available at different salons? Depending on the time you book, you can save a percentage off your service. The convenience and overall experience were both so positive that I’d definitely use the app for future blow-outs and facials. I cannot stress how brighter a day can be when you make your “me time” a priority. 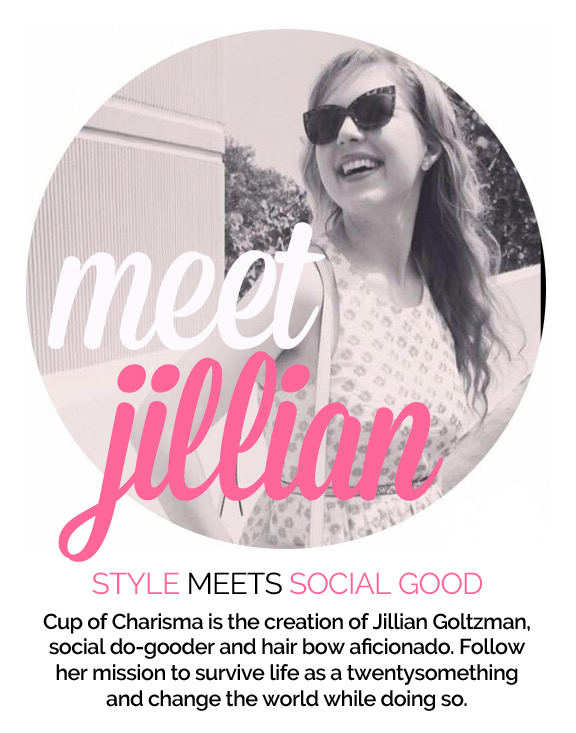 Don’t forget to use your CUPOFCHARISMA15 offer code before May 29 and let me know how your experience was! 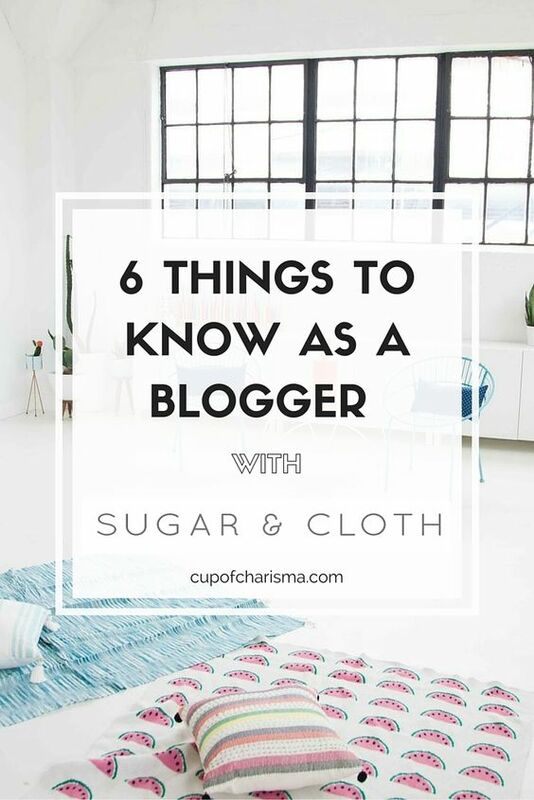 This blog post was sponsored by Groupon and Fourstarzz Media. All opinions on Cup of Charisma are my own. Thank you to the brands who make Cup of Charisma possible.